Village Inn is well known as a family friendly restaurant. They offer a relaxing atmosphere and prices are reasonable. They serve breakfast all day long and also offer a variety of home style lunches and dinners. 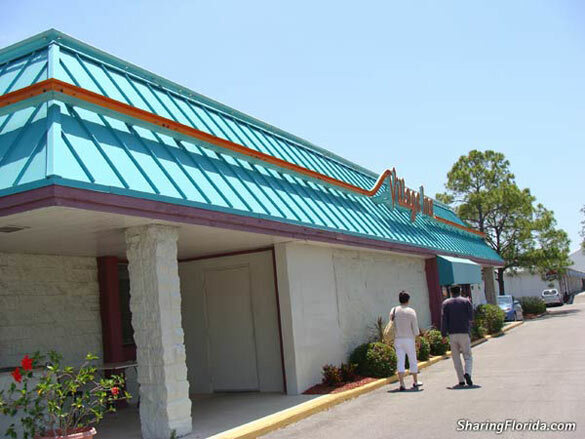 The first Village Inn opened in 1958 and became a franchise in 1961. Their pancakes are made from scratch and very delicious. Village Inn is also known for their great pie selection, french silk, lemon supreme, country apple and caramel pecan silk supreme, to name just a few. You can order by the slice or order the entire pie to go. 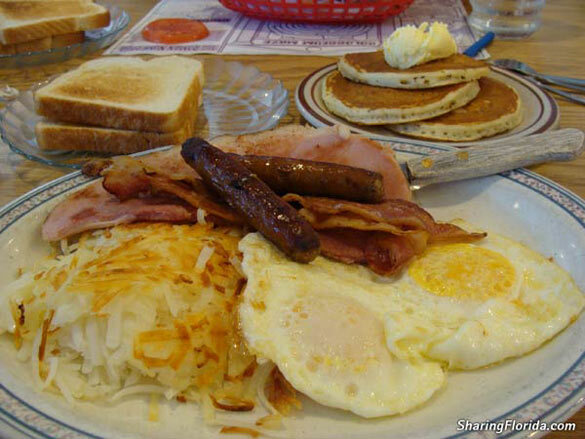 Pictured here is a Village Inn breakfast which is always very delicious and filling. Also pictured here is the children’s cheeseburger and fries.